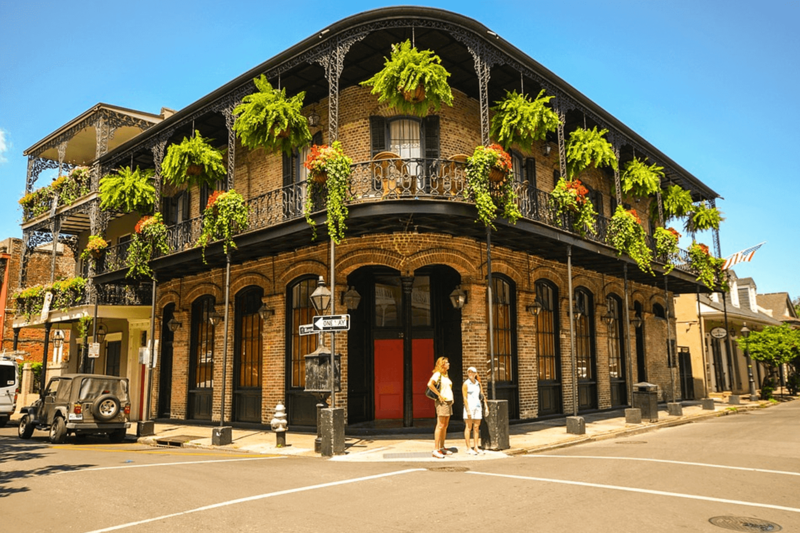 Last week I had the good fortune to travel south down to New Orleans to attend the 7th Annual Marcus Evans Internal Communications and Situational Messaging Conference. Yes, the urine was still drying on Bourbon Street from Mardis Gras but to my delight, the party was just getting started with the nation’s top internal communicators. Mardis Gras is French for Fat Tuesday. For some, Fat Tuesday is known as Shrove Tuesday. The word shrove is a form of the English word shrive, which means to confess. Fat Tuesday is the time to indulge, consume as much as you can, confess, and be true to ourselves. Additionally, Mardis Gras is known for those infamous gold, purple, and green beads. These official colors of the Carnival season in New Orleans have meaning; gold for power, purple for justice, and green for faith. I would say that the communicators who gathered in the Crescent City to learn more about their craft and to share success with their peers identify with those principles. What’s troubling is internal communicators are often the unsung heroes of their organization. Below are the top 7 confessions, tips, and insights I consumed that tasted just as sweet as the powdered sugar beignets and just as spicy as the jambalaya I devoured. Employees want your internal communication to taste good going down. Make sure you know your audience and what they want. Be proactive and know what songs to play. Meet your audience where they are with your language, visuals, and channels. Change is difficult, your work helps. Each leader is different. Play to their strengths! Corporations with a “you can’t fail, only learn” type leadership produce innovative results. Internal communicators with leadership that let them try and test ideas seemed the most satisfied and happy with their work. Sara Wice-Courtney, Director, Communications & Public Relations presented how she was able to navigate the internal waters to innovate her employee engagement strategy. See the full case study on this next week. Mark Twain said, “I think that I may say that an American has not seen the United States until he has seen Mardi Gras in the New Orleans.” And I would say you haven’t seen innovation and insight in internal communications unless you were there in New Orleans last week. Have a tip to share? Well, laissez les bon suggestions roulez! Send me an email or comment below.